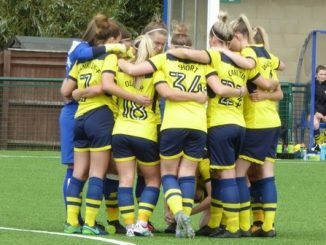 Blackburn Rovers had to battle to keep their 100% record when hosting Sunderland, Oxford United beat Southern Premier leaders Chichester City and Liverpool Feds caused a shock in the Plate quarter-finals. Blackburn extended their winning run to 13 games but had to come from behind to see off Sunderland. 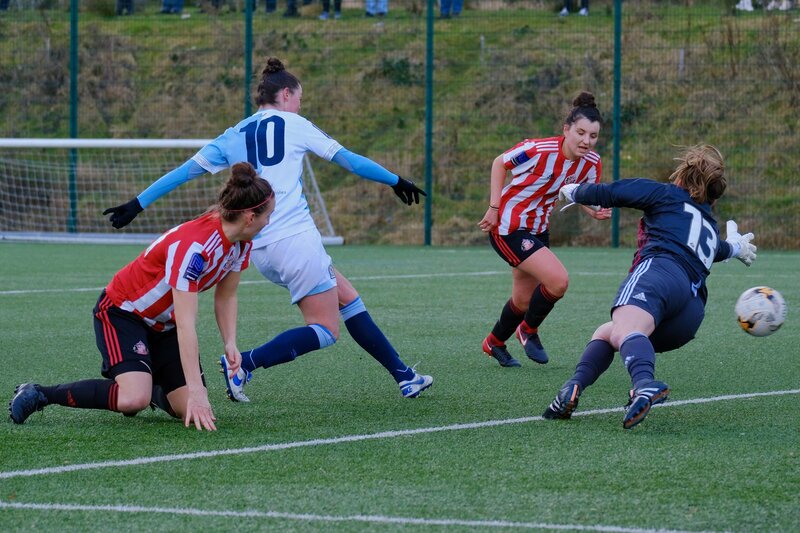 Natasha Flint soon hit back twice after Keira Ramshaw had fired the Black Cats into an early lead from distance. Fylde won 3-1 at Guiseley as Georgia Stevens made one and scored another, Derby defeated Hull 7-2 including efforts by Monique Watson and Amy Sims in the opening 8 minutes and later a quickfire Cara Newton brace. Nottingham Forest went ninth with a 2-0 victory at struggling Bradford, where Ashleigh Edwards netted a second-half double. 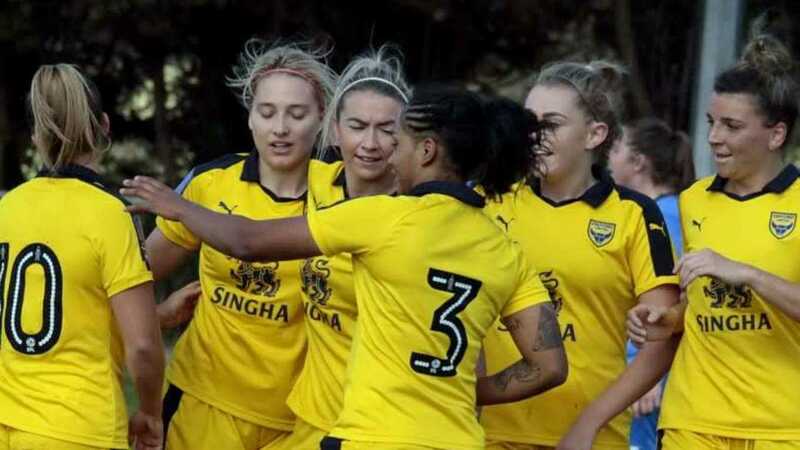 Chichester’s title hopes were dented with the leaders losing 1-0 at Oxford United, whose Georgia Timms struck midway through the second half. 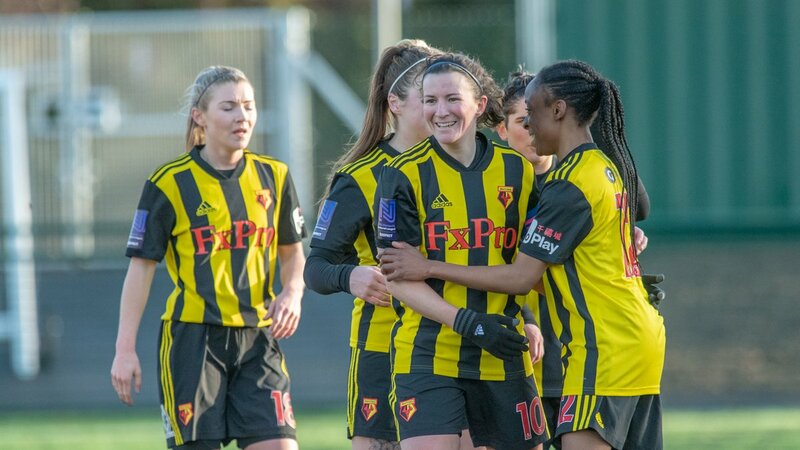 Watford went third after a nine-goal thriller with Portsmouth in which Helen Ward hit a hat-trick, her last coming 3 minutes into added time. 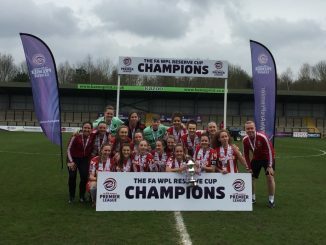 Pompey had fought back from 4-1 down, equalising in stoppage time through Katie James, only for the Hornets to then find a fifth goal with the final touch of the match. Birmingham & West Midlands beat Wolves 3-1 away with an Emily Painter brace and late Evangeline Gallop effort, thereby leapfrogging Wanderers into second spot. Long Eaton are fifth after a 4-1 defeat of Solihull in which Jade Arber got a brace, Burton rose to seventh with a similar result over Steel City, Jordan Atkin at the double and Wanderers getting a late red card. Chester le Street are second after coming from a goal down to clinch a good 3-1 result at Leeds. Kacie Elson’s two goals turned the game in their favout and Nichole Havery rounded off the win. Brighouse went third with three goals at Norton all scored by Charlotte Proud. Crewe claimed a point at the fourteenth attempt in holding hosts Bolton to a goalless draw. Second-placed Billericay shared four goals at fourth in the table Enfield, whose Leyla Yahioglu came off the bench to score late on. Eliza Diaz opened the scoring for the home side in the second half and although the visitors fought back to lead 2-1, a point was all they would come away with. Orient slipped up at home to Denham, with the Middlesex side claiming only a second win of the season with two unanswered away goals. Meila D’Santos and Emma Kern scored after the interval for the next-to-bottom side. 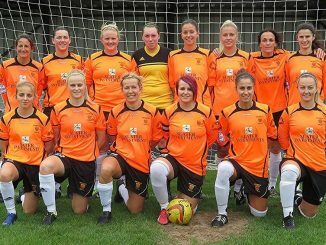 Southampton WFC doubled their lead over Keynsham by beating mid-table Brislington 4-2. The visitors made a stunning start with goals by Paige Morgan Sawyer and Polly Wardle in the first 7 minutes but Hannah Samuels, Manuela Naprta, Emma Pinner and Natalie Bavister all replied. Buckland’s 5-0 win at Poole put them fourth, Sarah-Louise Stacey and Laura Gough netting two apiece. 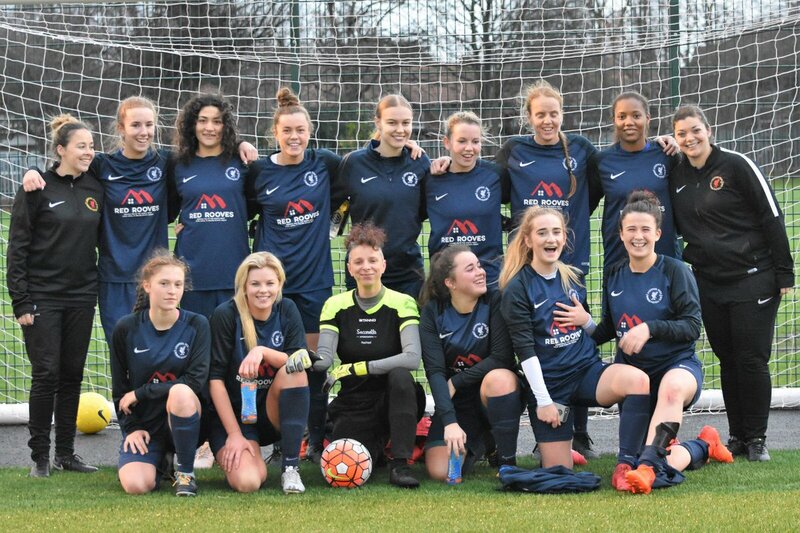 Liverpool Feds eliminated Northern Premier Middlesbrough 2-0, Jodie Mortimer and Carla Lee on target moments apart for the mid-table Division 1 hosts. West Brom went into the semis with the only goal at Barnsley, Hannah George netting with an 83rd-minute free-kick. Gillingham got all four goals at Stevenage, two in either half.